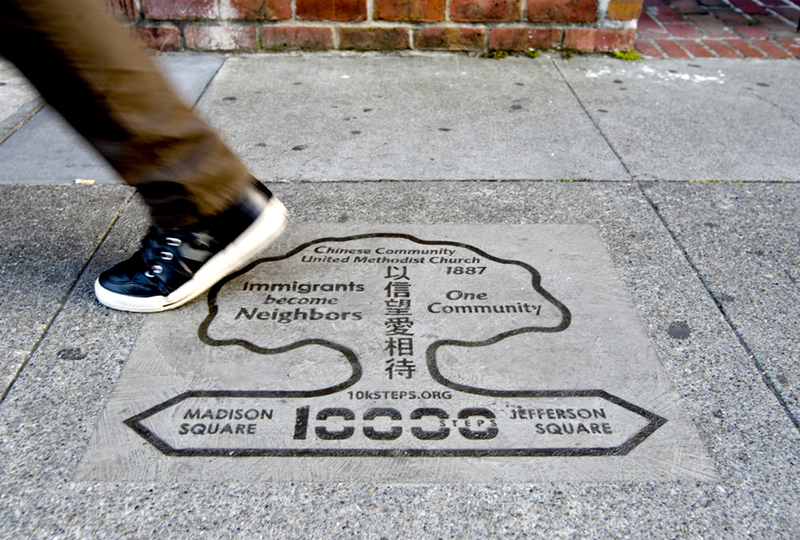 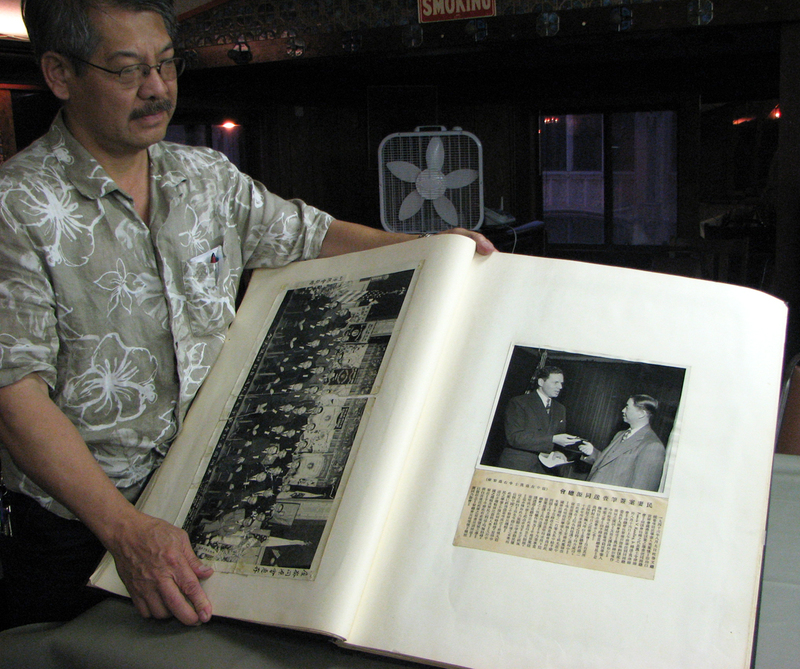 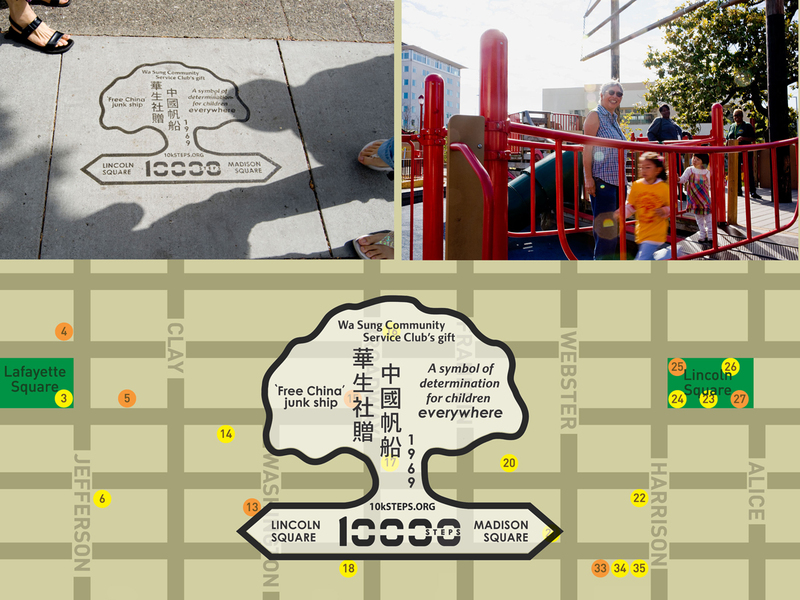 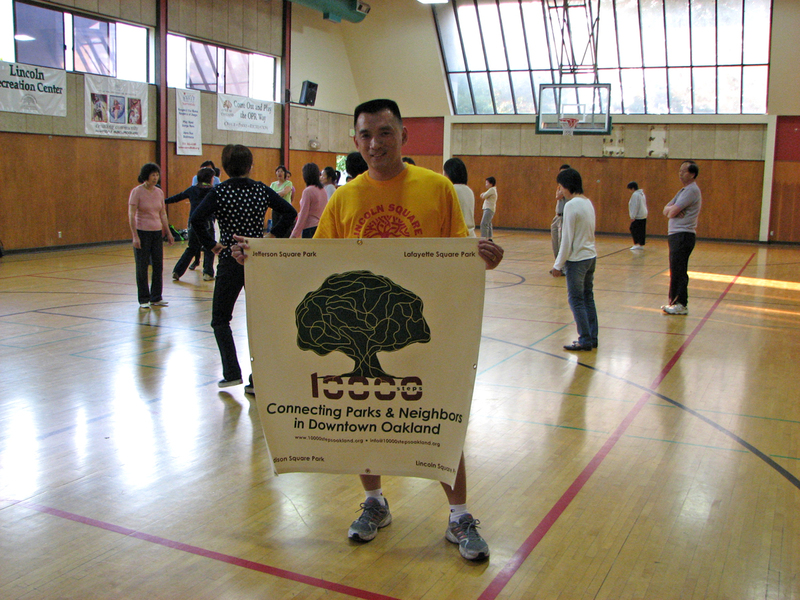 Walking the Invisible City invites walkers to discover downtown Oakland's secret city. 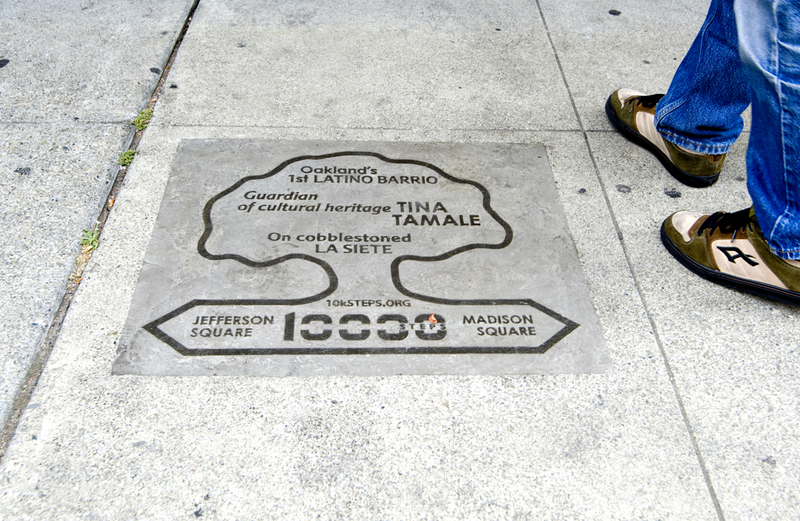 This unique walking tour, with 37 poetic markers etched into the city sidewalks, explores lost history and vanished architecture. 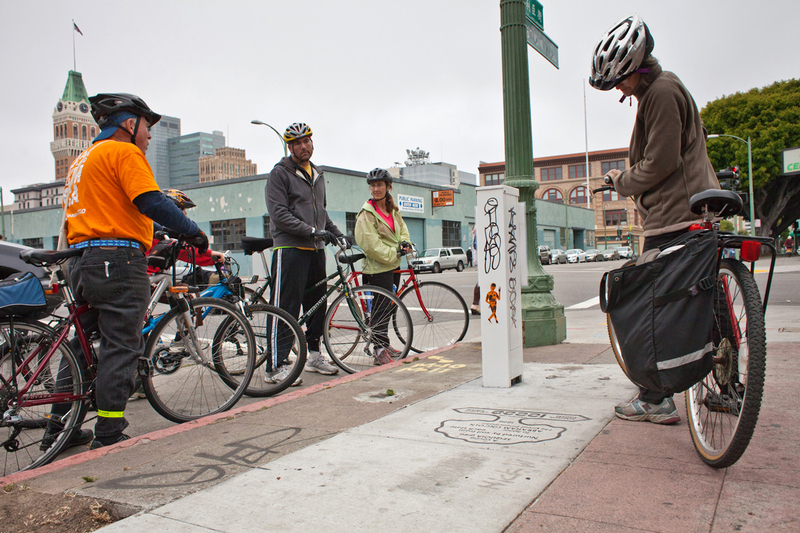 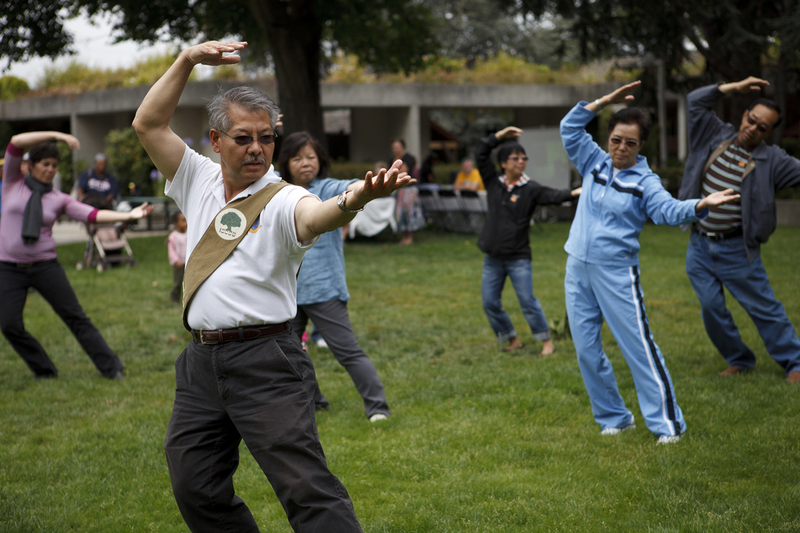 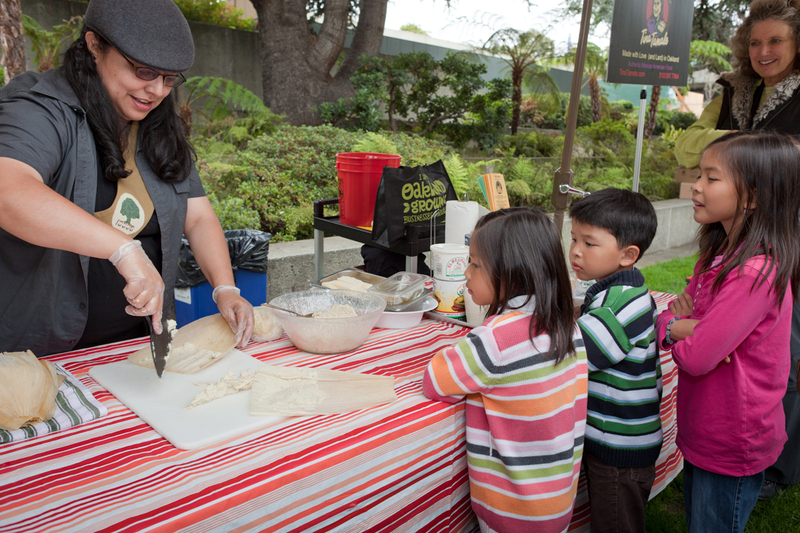 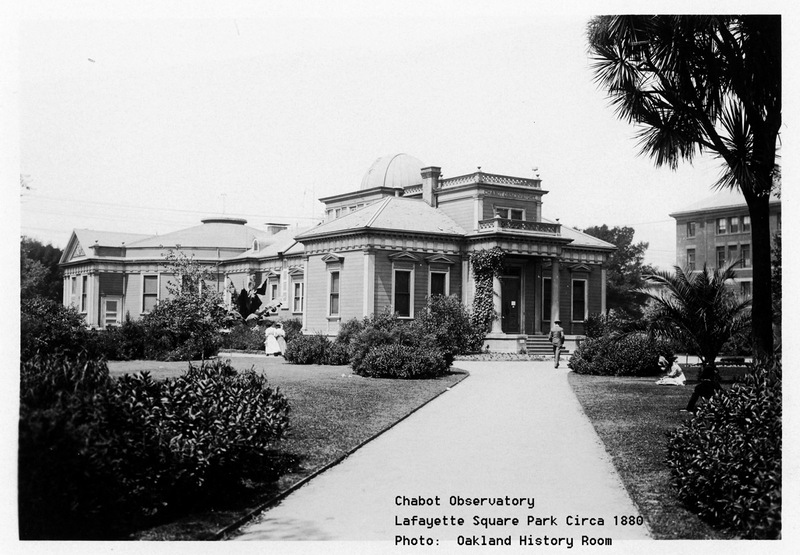 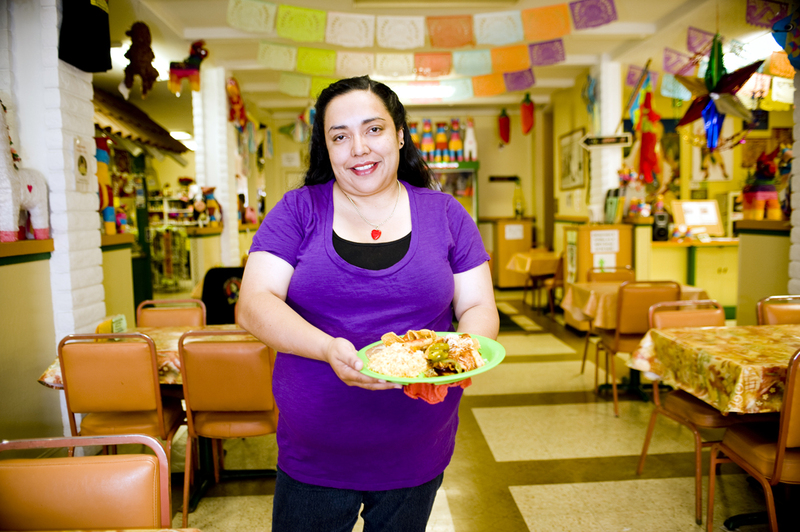 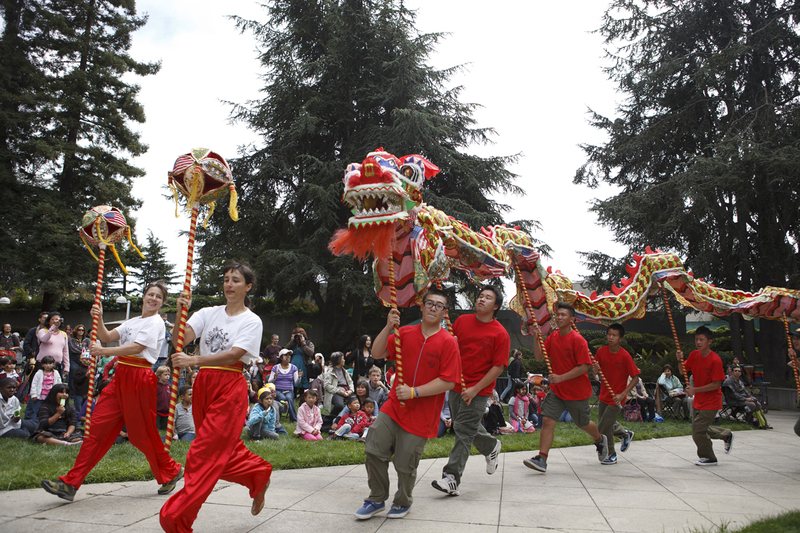 Launched at the Oakland Museum of CA with docent-led bike tours, interactive cooking and dance demonstrations, this tour includes a podcast of neighbors' fascinating stories of the area.